End of Year Research Report: Animals! It's that time of year when some students think school is almost over, so it's time for fun and games every day. I see where they can get this idea... We recently had field day, our ice-cream multiplication party, our end of year parent picnic, and field day. We also just finished our science book and social studies book - - - so now what?! Movies? NOPE! Time for some PROJECTS!! 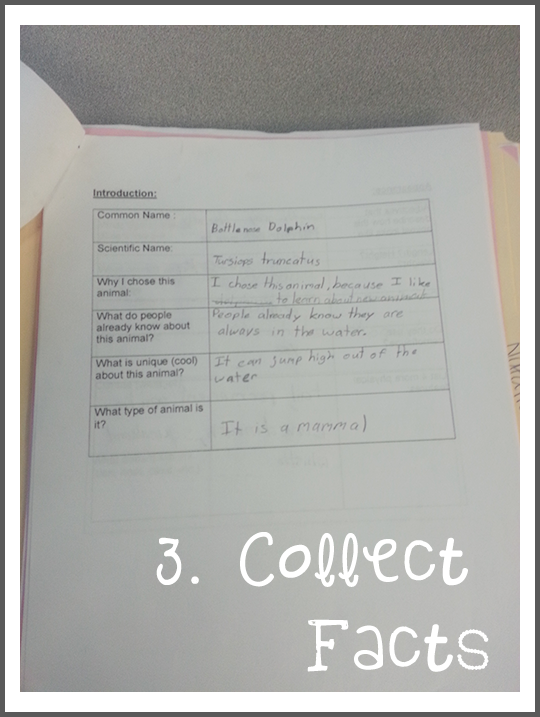 Around this time of year, I start my animal research reports with my students. It takes them about 2 weeks of afternoons here and there to complete this project, and they absolutely LOVE IT! I'd like to share with you how I organize this. 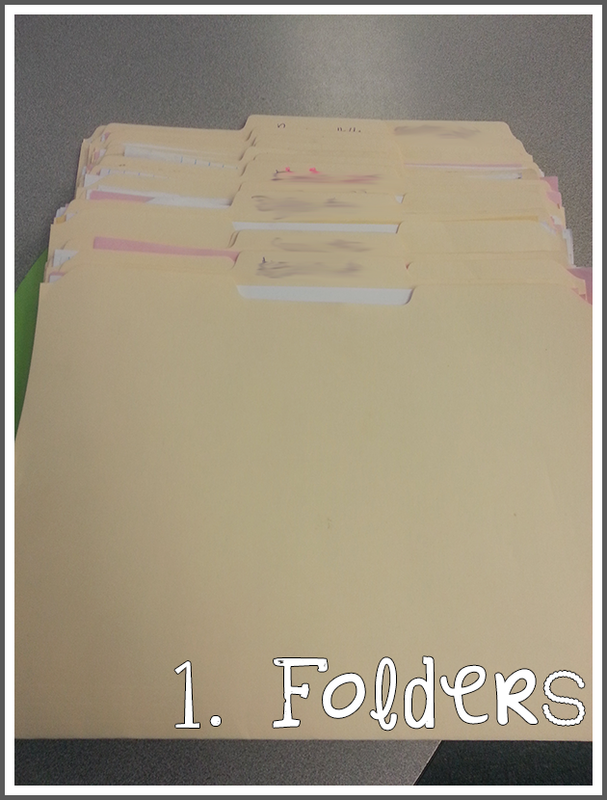 First, I give each student a manila folder to hold all their information. 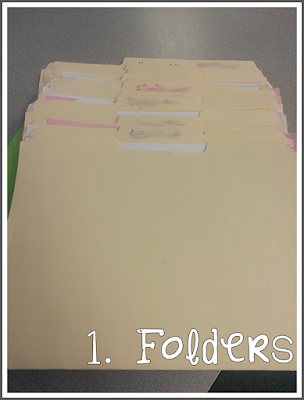 A regular folder will do. 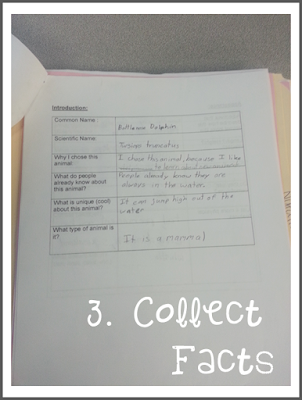 Second, I start collecting articles about the animal students chose. I know some teachers let their students search online, but I'm old school on this. I will google it - and print it for them. I like to see them read the papers and mark on the papers. Having a hard copy also always my whole class to work at the same time (I don't have enough computers). I usually start with Kids National Geographic and then google the terms "(Animal Name) facts for kids". Sometimes the website will have a printer friendly link, but most of the time the website does not. If this is the case, I simply copy and paste what information I want onto a word document. 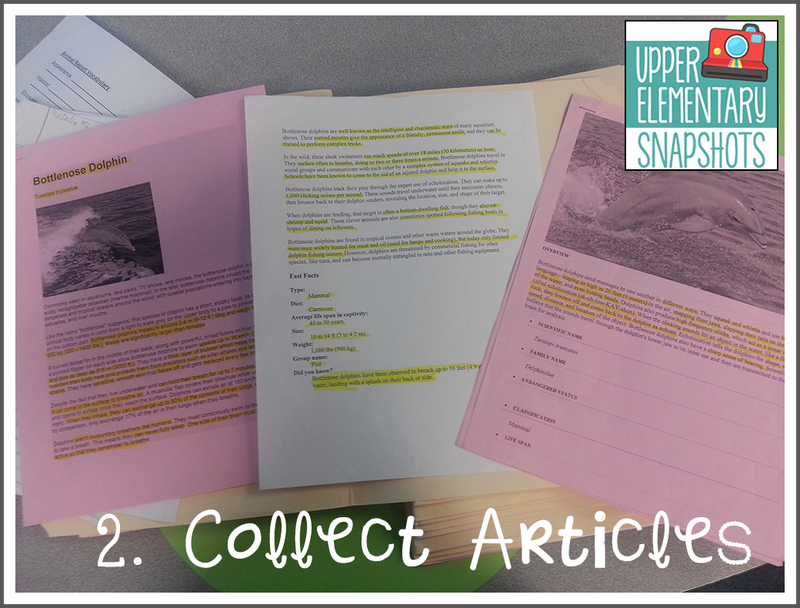 I make sure to add the link, so students can cite the source. 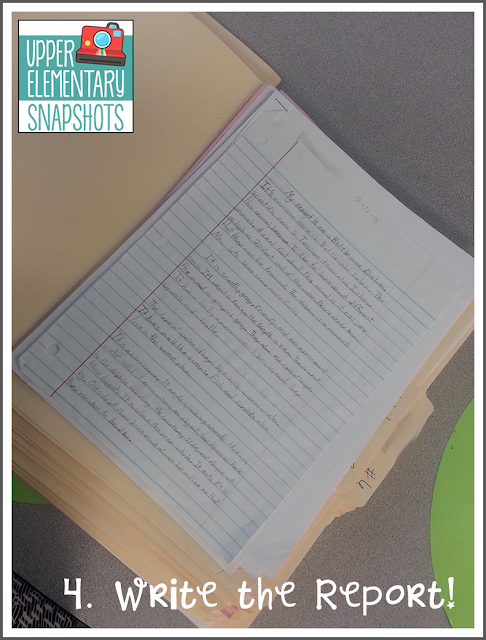 The fourth step is having students write one paragraph for each section. When they are done, they can't believe how beautiful it looks. Even your struggling writers will successfully have a multi-paragraph report. 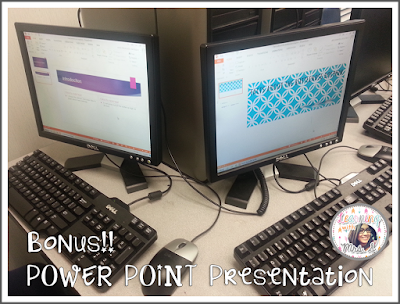 This last step is a bonus - I teach my students how to make a power point presentation using their notes. 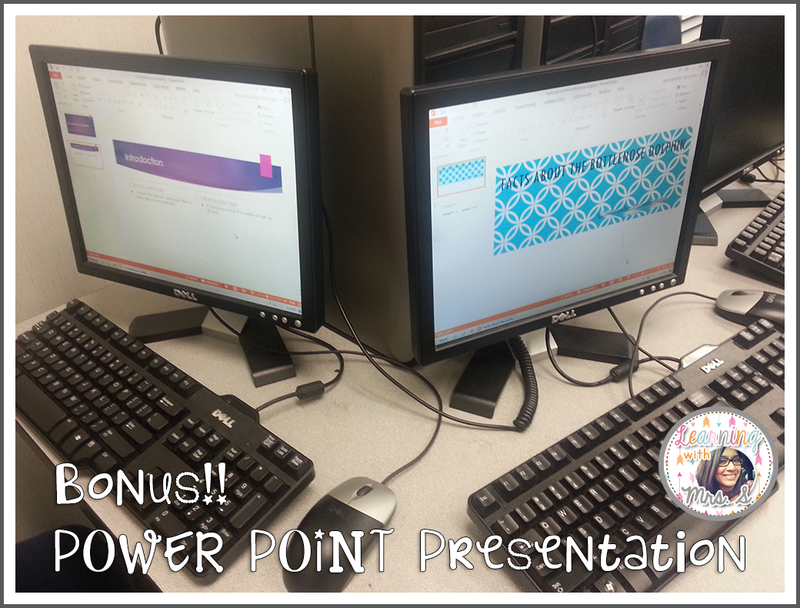 These students will have the option to present using their power points instead of just reading from their research report. 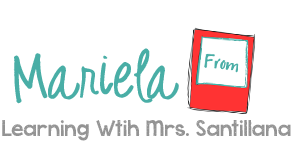 Visit my blog @ Learning With Mrs S.